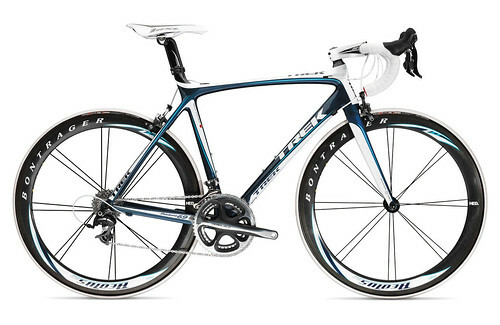 So when are u you buying me this bike for my training? Uncle Ebron! !